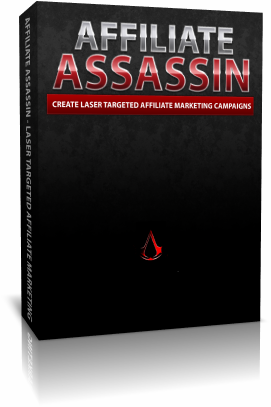 Download Link Alchemist + Your Bonuses.. NOTE: This is a Windows XP .net 4.0 version of link alchemist. Only download this version if your running windows xp. You need to install microsoft.net 4.0 to run this version.